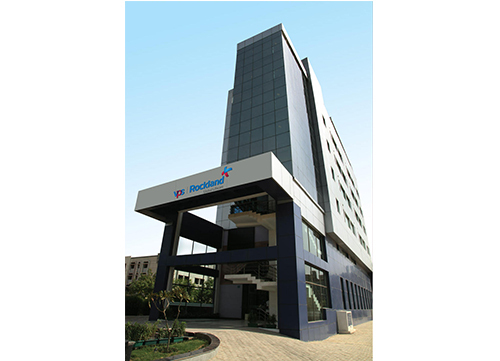 Three strategically located hospitals at Qutab Institutional area, Dwarka and Manesar embraces 800 bed capacity with a dedicated team of over 1000 employees including 150 world class distinguished Doctors and around 400 Nurses to build a fully integrated healthcare delivery system to provide primary, secondary and tertiary care services. 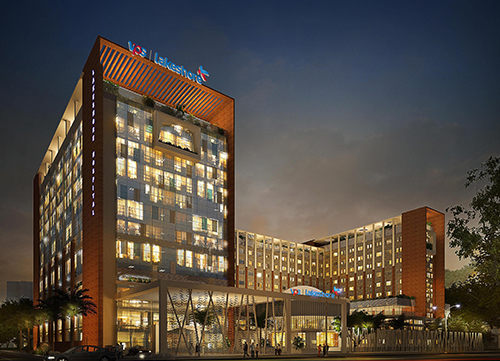 VPS Lakeshore is a multi-super- specialty Hospital with 350-bed facility and over 30 clinical departments. It has 43 intensive care units and 10 operation theatres and offers diverse medical specialties, including Multi Organ Transplantation, Gastroenterology, G.I Surgery, Medical, Surgical Oncology, Joint Replacement, Accident & Trauma Orthopedics, Sports Medicine, Neurology, Neurosurgery Surgery, Cardiology, Cardiovascular Surgery, and Gynecology. 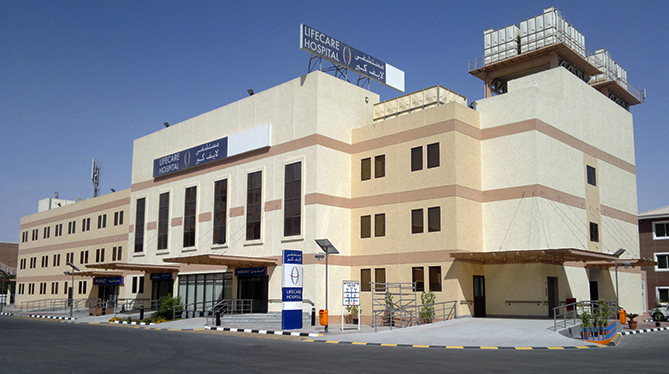 One of the only hospitals in Abu Dhabi to be situated inside worker's villages, Lifecare Hospital, Baniyas, specializes in Industrial Medicine, Rheumatology, Otolaryngology, Urology and General Surgery amongst other specialized services provided by the hospital. 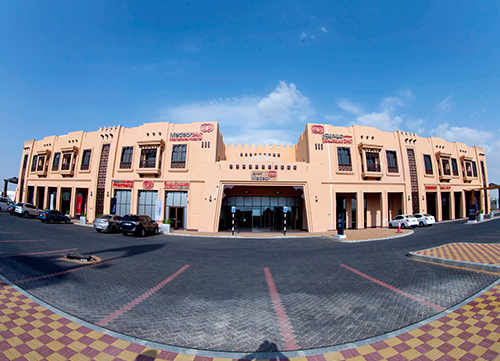 Situated near Village Mall in Musaffah, Lifecare Hospital specializes in Cardiology, Endocrinology and Diabetology, Gastroenterology, General Medicine, Rheumatology and General Surgery amongst other specialized services offered. 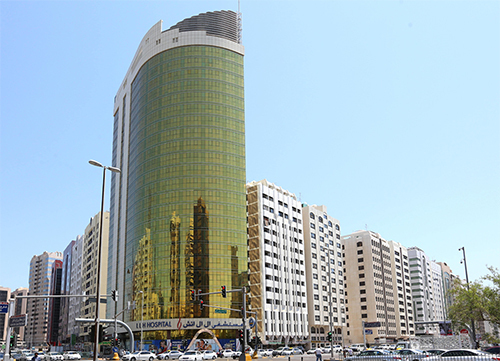 One of the landmarks in the Abu Dhabi City, LLH Hospital is located at Electra Street. It is a multispecialty hospital specializing in Obs & Gynae, Dental & Maxillofacial Surgery, General and Laparoscopic Surgery, Ophthalmology amongst other specialized services provided by the hospital. 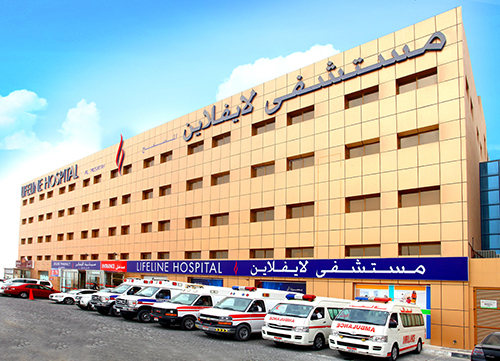 One of the best multi-specialty hospitals situated in Musaffah, LLH Hospital is known for its Mother and Child Care services. The hospital provides a number of services including Internal Medicine, Gastroenterology, Respiratory Medicine, and Family Medicine & Occupational Health Screening Department amongst others. Situated in Bid Bin Ammar, the hospital is a community place for people to come together. The hospital specializes in Family Medicine, Internal Medicine, Obs & Gynae, Pediatrics, and Gastroenterology amongst a number of other specialized services offered. 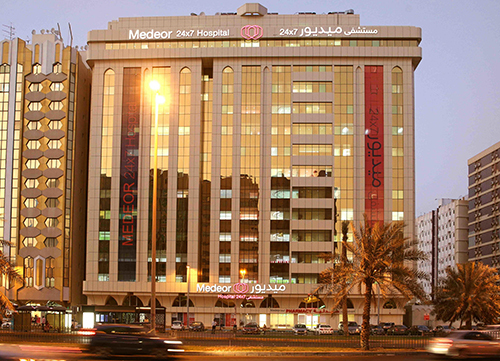 Medeor 24X7 Hospital is a premium multispecialty hospital that offers the highest level of medical excellence alongside impeccable standards for patient care. The hospital is renowned for Obs & Gynae, ENT, Gastroenterology, Internal Medicine, Urology, Rheumatology and General & Laparoscopic Surgery amongst other specialized services provided by the hospital. 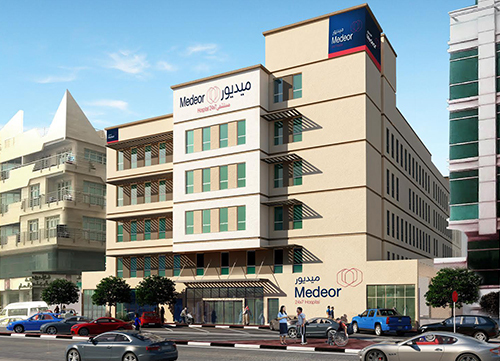 A multi-specialty family hospital that takes the best principles of the hospitality industry and combines it with state-of- the-art medical facilities and handpicked personnel, is located opposite the Madinat Zayed Mall in Abu Dhabi. Some of the services provided by the hospital include General Surgery, Bariatric Surgery, Neonatology, Obstetrics & Gynecology and Internal Medicine amongst others. 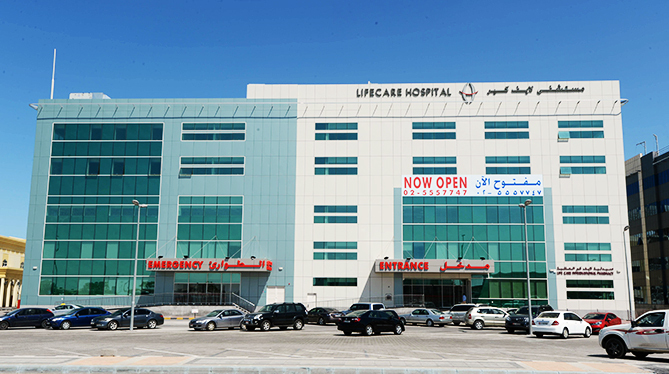 The largest private tertiary care hospital in the UAE. It is a multi-specialty hospital with General Surgery, Bariatric Surgery, Plastic Surgery, Orthopedic Surgery, Cardiac Surgery, Oncology, Pediatric Surgery and IVF being some of the centers of excellence that the hospital provides in addition to other specialties. 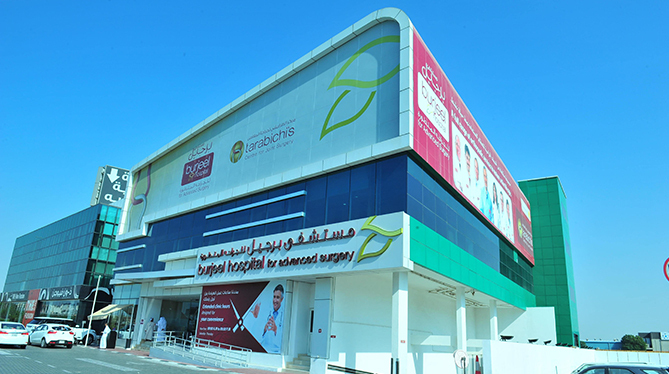 Burjeel Hospital for Advanced Surgery is one of the renowned hospitals for orthopedic surgeries in the Region. The hospital specializes in Joint Replacement, Hand Surgery, Pediatric Orthopedic Surgery, Spine Surgery, Foot & Ankle Surgery, Sports Medicine and Pain Management amongst other orthopedic specialized services. 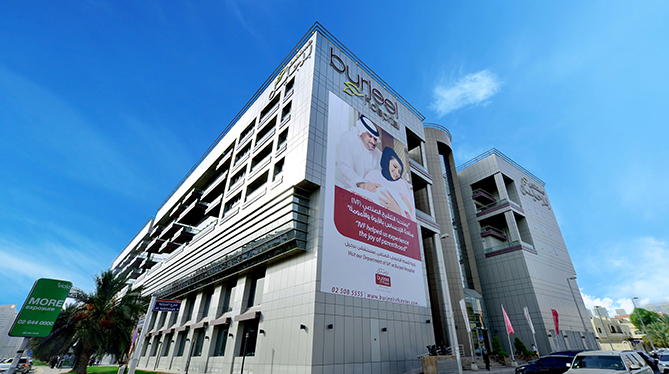 Burjeel Hospital offers all-round expertise, ensuring the best in diagnostic, curative as well as preventative healthcare in over 30 clinical specialties including Pediatrics, Obs & Gynae, Orthopedics, General Surgery, Internal Medicine amongst others. Burjeel Hospital is committed to excellence and delivering outstanding quality in all aspects of the care and services provided. The hospital has set a new benchmark for the standard of a private hospital for the people of Oman. 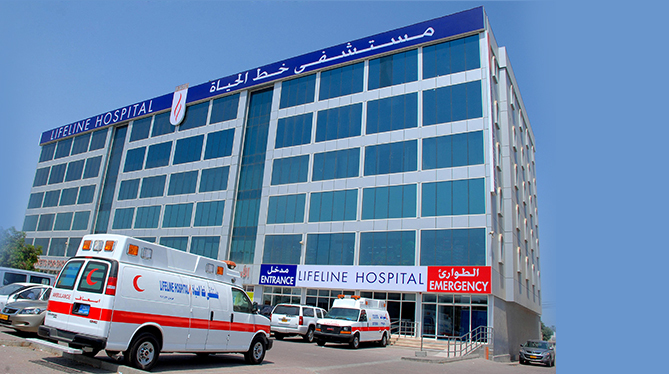 Lifeline Hospital, Sohar, is the largest private hospital in Al Batinah region in Sohar. The hospital provides has qualified specialists in all the major fields of medicine and surgery, combined with some of the most advanced medical equipment. Some of the services provided by the hospital include General Medicine, General Surgery, Obs & Gynae, Internal Medicine, Urology, and Pediatrics amongst others. 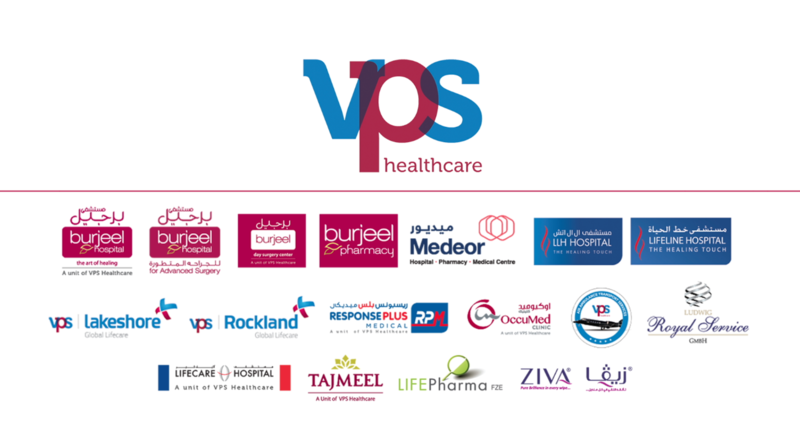 © VPS Healthcare, Abu Dhabi, United Arab Emirates.